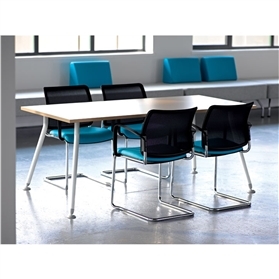 The Visual storage range maintains the traditional attention to quality and detail which Verco has already established in the Visual furniture products. 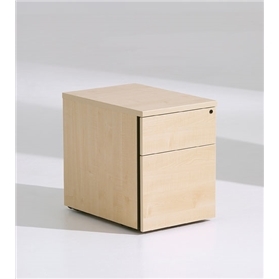 Storage is a key element within any successful workplace. Visual storage is able to accommodate a variety of storage needs with mobile and desk high pedestals, bookcase units and four heights of high density storage units where greater volume and variety is required. All MFC units are available in the same six finish options: Oak, Beech, Maple, Natural Walnut, Dove Grey or Ice White.